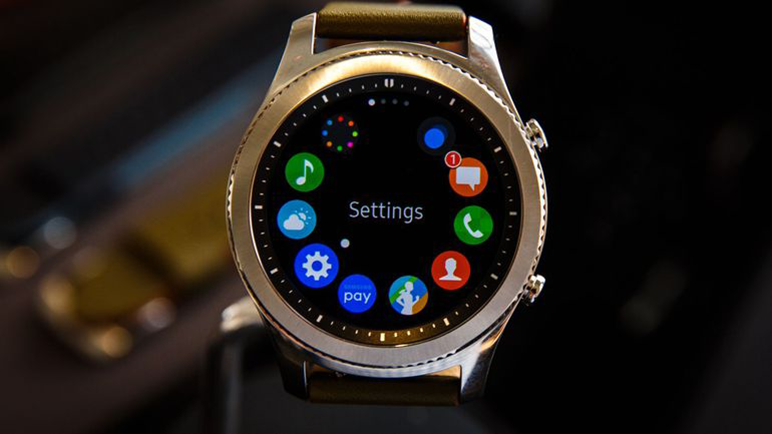 Samsung Electronics has released a couple of smartwatches and the most popular among them is probably the Gear S series. 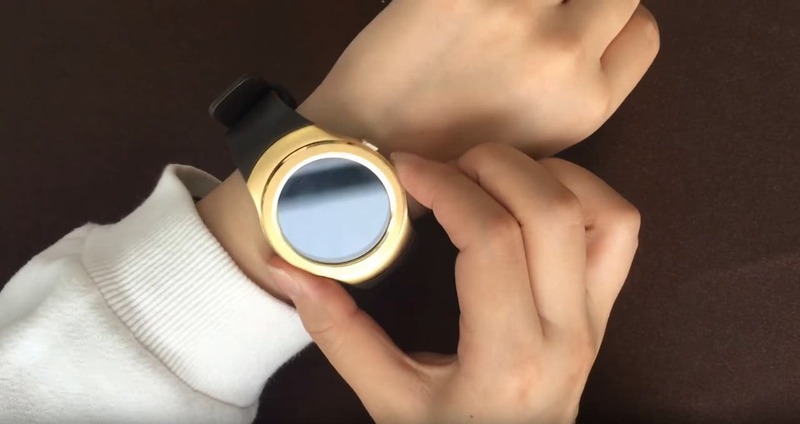 The Samsung Gear S3 is known for its rugged nature and most recently, it became the first smartwatch to come with a customized display for Portuguese Air Force. 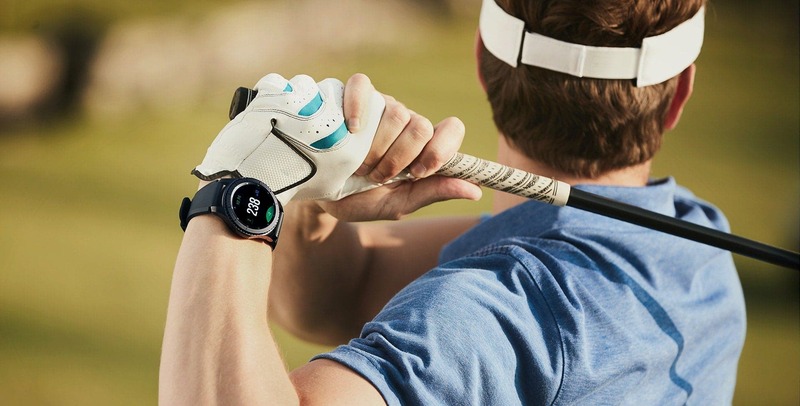 We have previously seen the NBA Edition of this smartwatch and today, Samsung unveiled the Golf Edition of this smartwatch. Developed by Samsung Electronics in collaboration with Golfzon Co. (local developer of indoor golf simulators), this version is optimized for golfers and it sports with the Caddie app which gives information on 60,000 golf courses worldwide. Using this app, users can get golf details and it can also provide the undulations of the golf course including other geographical features. The Gear S3 Golf Edition is available for 399,300 won (US$352). The device is available at major golf equipment shops throughout the country. As a reminder, the Gear S3 Frontier is a Tizen-powered smartwatch which features a circular 1.3-inch 360×360 Super AMOLED display and a Corning’s Gorilla Glass SR+ for improved scratch resistance. The Gear S3 is powered by an Exynos 7270 dual-core processor coupled with 768 MB of RAM and 4GB of internal memory. It is IP68 certified which means that it is resistant to dust and water. It is compatible with Android 4.4 or higher as well as iOS 9.0 or later. It houses a 380mAh battery which is compatible with wireless charging and can last for 3 to 4 days depending on usage. 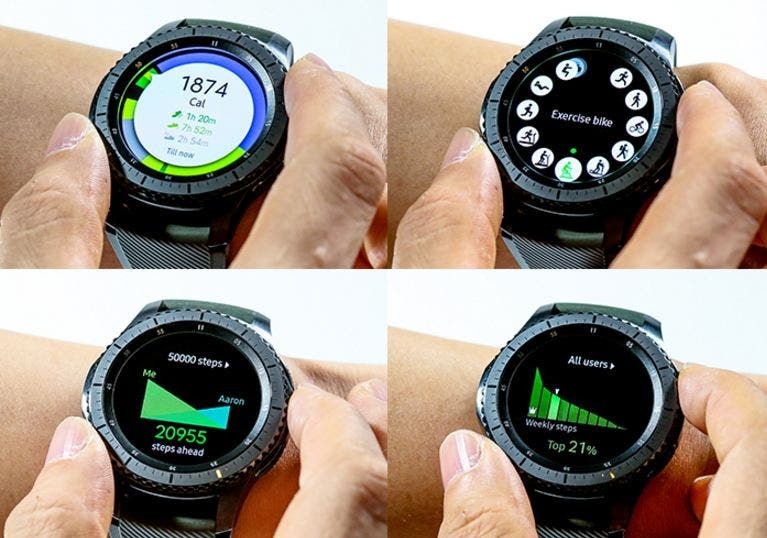 Other features of the Gear S3 Frontier include an altimeter, barometer, gyroscope, Bluetooth connectivity, Wi-Fi, GPS / GLONASS navigation, Near Field Communication (NFC) and Magnetic Secure Transmission (MST). The Samsung gear S3 is compatible with Samsung Pay which allows you to seamlessly pay for commodities without pulling out your wallet.